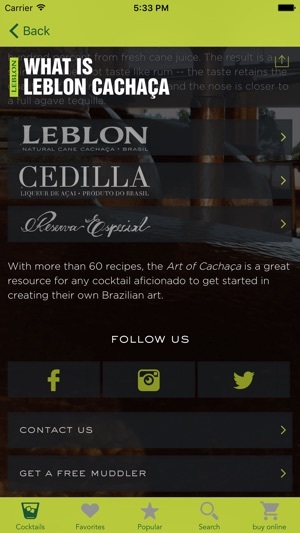 Uncover Brazil’s National Spirit through The Art of Cachaça app. Cachaça (ka-sha-sa) is a reflection of Brazilian culture –all natural, unique, and authentically down-to-earth, with many different expressions and personalities. Made with fresh cane juice, cachaça has a fresh, fruity nose, and plays well in many drinks and cocktails. 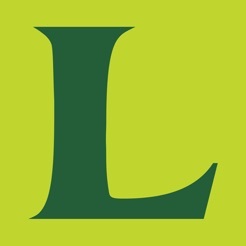 Starting with Brazil’s national cocktail, the caipirinha, this app contains a variety of recipes using seasonal fresh fruits and herbs. 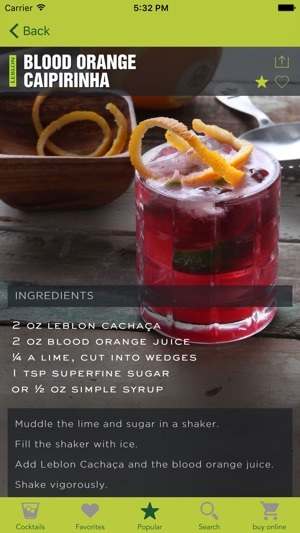 Other cocktail categories include simple mixed drinks, creative cocktails, twists on classics, and finally some party punch recipes. 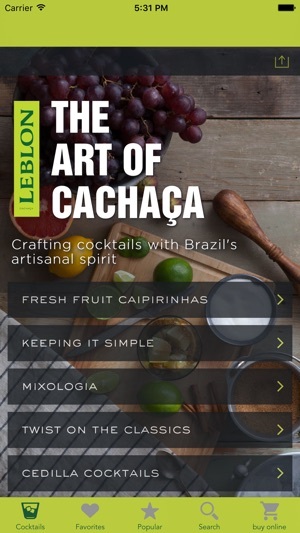 With more than sixty recipes, The Art of Cachaça is a great resource for any cocktail aficionado to get started in creating their own Brazilian art. A classy tool for cocktail lovers! 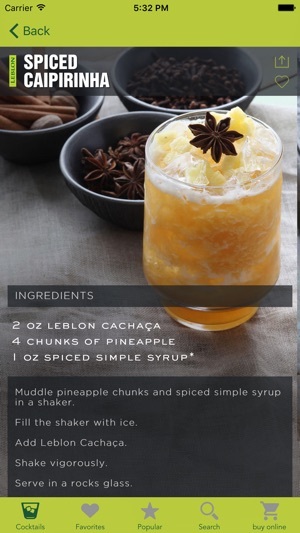 This app is the perfect gadget any host needs to impress their guest with delicious, exotic and classy cocktails made with cachaça. 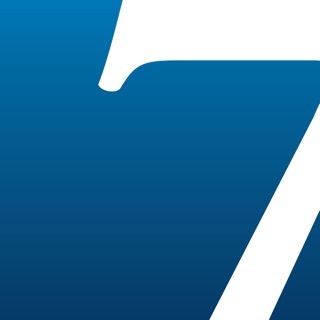 The app is super complete and easy to navigate. Each recipe is well illustrated with beautiful images and an easy description of how to prepare them. Every time I've used it for my parties and events, I've always made a unique and special impression on my guests. 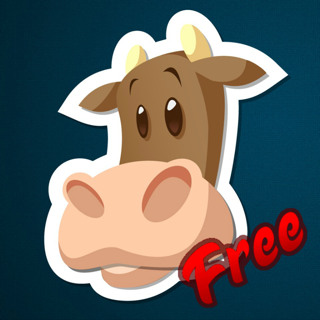 This app is a gem! man i love this app. 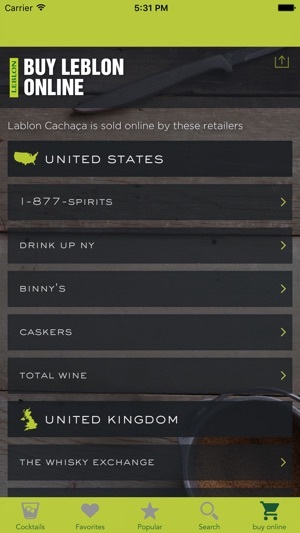 i'm a fan of cachaça, and leblon is great, so i'm super stoked to read up on it, play around with the cocktails and have dat online liquor stores purchasing ability. cause who wants to get out of the house for several bottles in this cold? Amazing Caipirinha menu for any cocktail fan!